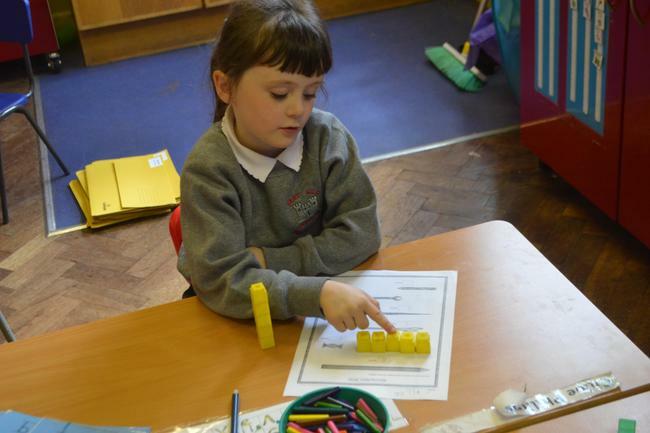 We have been busy measuring objects using CUBES. Look below at some of the activities we completed in class. Counting how many cubes each item measures.